I’m not vegan anymore (but I still eat vegan food). I’m not vegan any more. And I haven’t been for a while. You may remember my New Year’s resolution was to get back to veganism again. It didn’t really work out. Between the 9 month mixed state I’ve been in until August and the fact that I had to avoid all sugar (not just “added” but fruit sugar and some sweeteners too, as I had no mood stabilizers and was in a mixed state), I’ve had to put whatever I can into my face. And I’ve been gravitating towards specific things. Most vegans gain a sort of sense of what their body needs. Mine’s been taking me away from veganism. The truth is, the more I learn about food, the more I believe that a paleo type diet is actually more helpful. I’ve been eating solid pieces of meat (such as chicken, lamb and beef), along with two to three servings of vegetable, and a small amount of carbohydrate. I don’t know what type of diet that is but it’s been my best configuration. I still avoid milk but I have now found out where I stand on the allergy/intolerance spectrum (I outlined the types of allergy/intolerance here and updated it today to add A1 casein intolerance): I have an A1 casein protein intolerance as well as lactose intolerance. This means I can tolerate something called A2 milk (available in supermarkets) without getting milk allergy symptoms, which means I can try small amounts of milk without the fear of dying or going blind (which happens if you have galactosemia and you keep having milk). When the symptoms were similar, I was not going to take the risk. 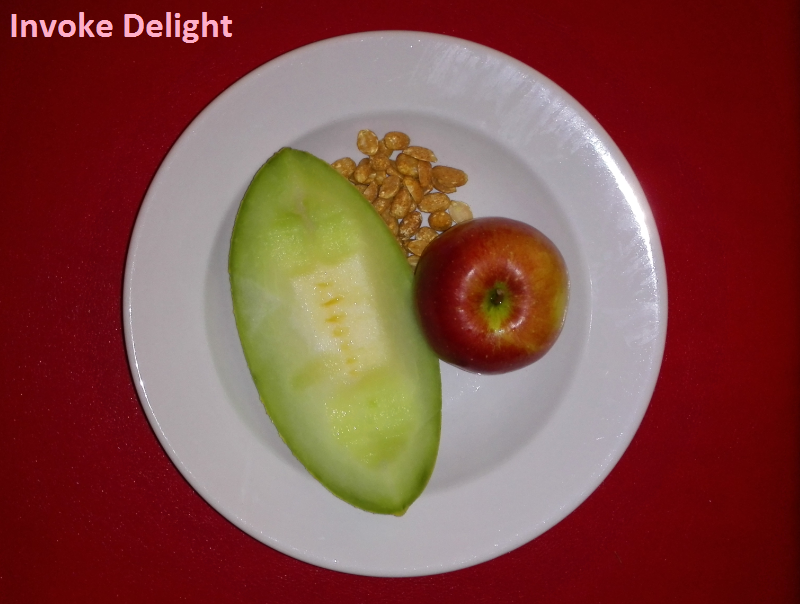 I call my current way of eating a “real food” diet – if someone from a thousand years ago (date picked at random) looked at my plate, would they recognize everything on it as actual food? Independent of food inventions and discoveries, but just going with what they know about things that can be eaten, what would their opinion be? For example: chips are not real food. Baked potatoes are. Pasta isn’t real food. 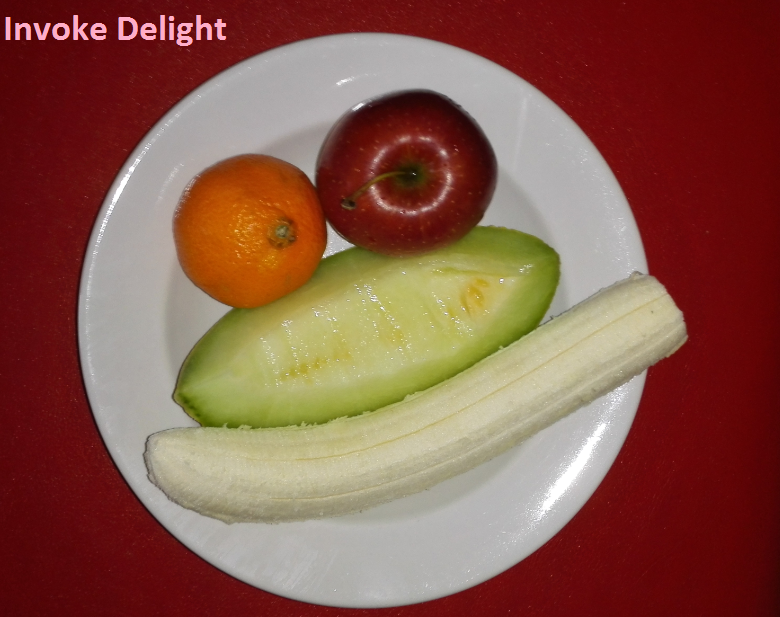 Whole boiled or steamed or raw vegetables are. Meat is (but not processed meat such as bacon). I didn’t get this from a recipe book or diet guru, I just started eating like this. It was what my body was crying out for. And I’ve felt a lot better since I’ve been doing it. I do still eat meals that are completely vegan, but I feel that I’ve found a different way of eating that is more beneficial to myself. I have nothing bad to say about veganism and the vegan community in general, and I do believe the underlying philosophy to be more valid and worthy than that of people who have never questioned. I have simply found a different nutritional path. I’m not sure right now where it’s taking me, but I will keep you posted. And possibly share any recipes if I have any. So, unless you believe it was beamed here by aliens, most people can agree that Rome wasn’t built in a day, yada yada yada. 5. The Spanish Steps – I really liked them, and I used a network of back alleys to get to the top, just as it was going dark, then climbed down, because it was actually less touristy to do it that way around and we only got harassed by two flower sellers at the top, not the zillion or so at the bottom, because I realized I couldn’t get a good shot from the bottom so I bought a postcard instead. It’s a monumental staircase. The back way isn’t totally wheelchair friendly, if you’re a solo wheelchair traveller you would be disappointed, but it’s one flight of stairs after a bit of a hill (see my first picture, that’s the back way not the actual Spanish steps, which are much less accessible for wheelchairs and pushchairs, particularly due to size and shape of the steps, as well as crowds), so if you’ve got a carer with you, you might be able to possibly get to the top (depending on your circumstances). Personally, I would have flagged down a strong person to help me lift the wheelchair to get my mum up these steps if I’d taken her (if she’d wanted to see the top, and obviously at a time when I was still caring for her), but obviously it depends on how comfortable you are with doing that. No way in hell I would have got an electric wheelchair up these steps or a scooter, unless it was a child’s. This is also the way up that I’d recommend if you’ve got a pushchair, pram or buggy. If you look at a map of Rome, just trace back from the top of the Spanish steps down some alleys (alleys are a bit hilly) to see how to get up here. The back entrance to the Spanish Steps. 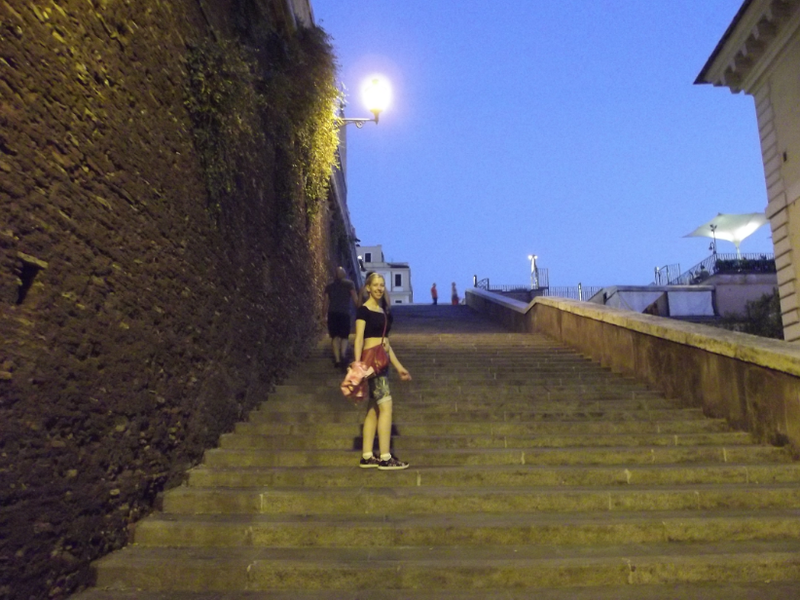 Note these aren’t the actual Spanish steps, this is a MUCH shorter, shallower staircase. 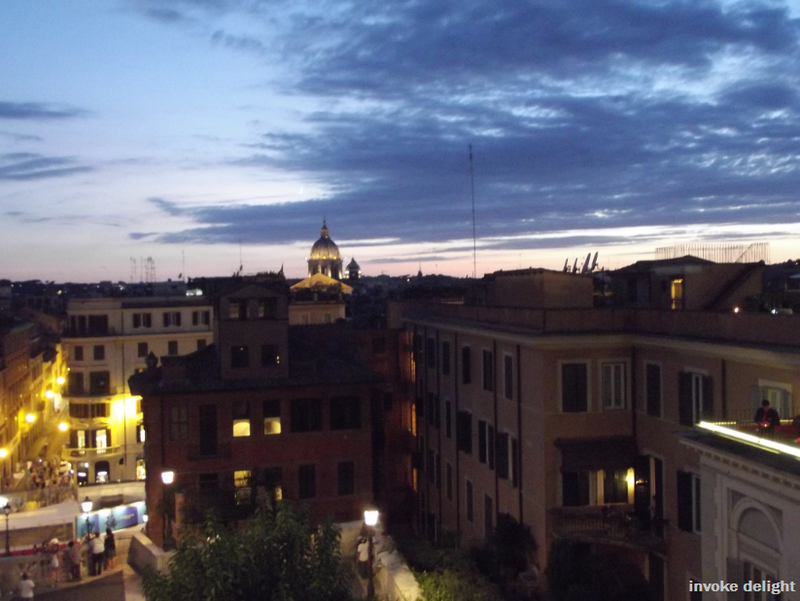 The only VAGUELY in focus picture of the view from the top of the Spanish Steps. 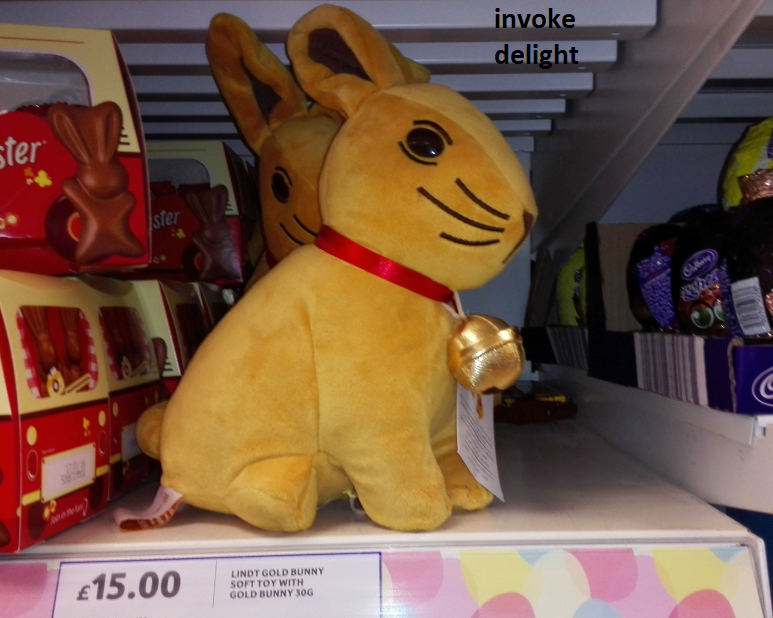 My camera does NOT cope with low lighting very well. 4. 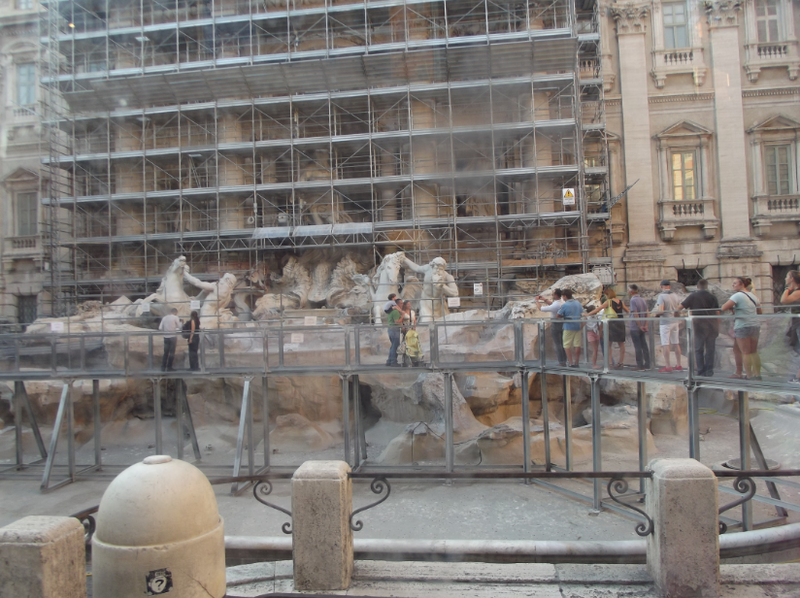 The Trevi Fountain would usually come here, but due to current renovations it’s actually empty and covered with scaffolding at the moment. 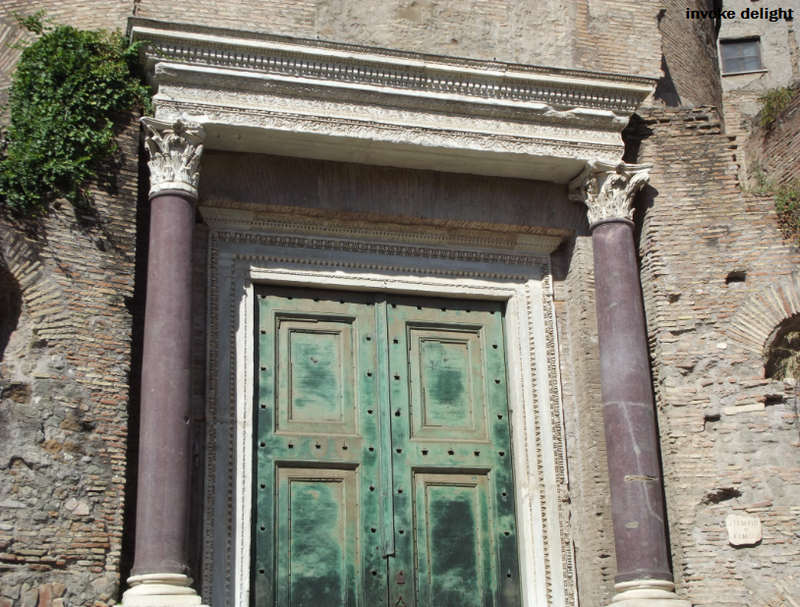 Instead, I’m going to bump up The Pantheon, which has had all its repairs completed and is fully open. I first saw the Pantheon in 2007, when it was covered in indoor scaffolding, and I was very pleasantly surprised this time that it was restored to its stunning former glory with nary a builder in sight. It’s well worth a visit and when you do, look up at the ceiling as well. The Pantheon is completely wheelchair accessible. Entry is free. It’s all flat ground to get to the Trevi Fountain, but you can’t actually get to it, usually at Easter and Summer there are huge crowds, so I’m not sure how you would get to the front to see anything, also the actual sides of the Trevi Fountain are quite high to stop people falling in, so you might need to either stand up (if you are able) or get someone to lift you to see all of it. It’s 100% pushchair accessible, though. With the current glass floor, if your wheelchair isn’t too wide, you could get to see the current renovations up close before they restore it to its former anarchic glory. 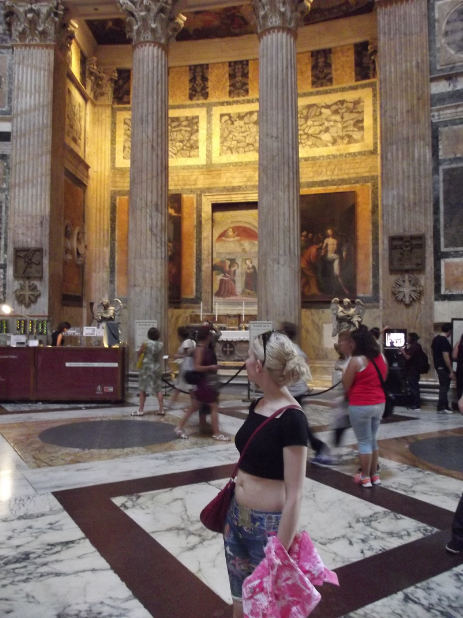 The Pantheon is totally accessible by wheelchair and inside is nice shiny flat floorage and wide thoroughfares. 3. 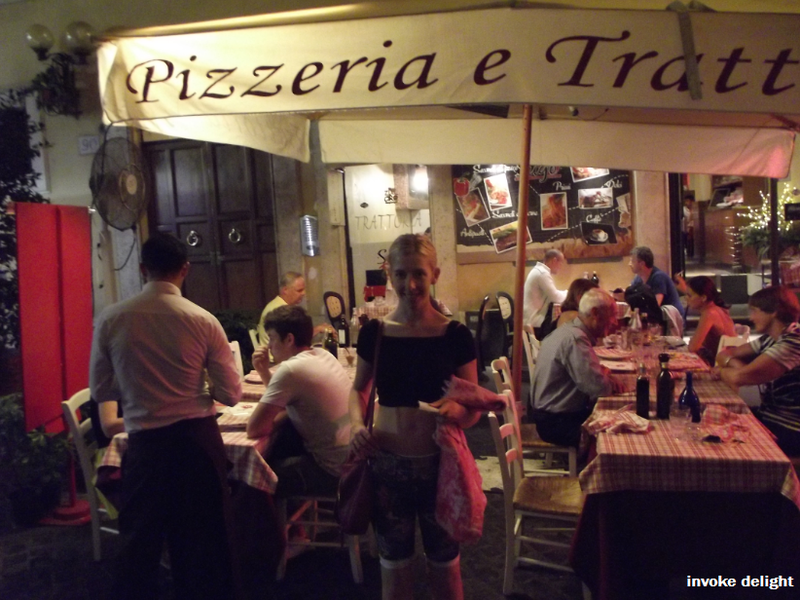 Eat At A Pavement Cafe – one of my most memorable experiences each time I go to Rome is the food. Yeah, it’s somewhat overpriced, and yes, it’s just pasta/pizza at most eateries. But when it’s 9pm, the heat of the day is still in the air, the twinkling fairy lights are on above you, and some guy with an accordion is busking up and down the street, eating a pizza at a pavement cafe, either with someone you care about or solo, is one of the finest eating experiences of my life. “But you have a milk allergy!” I hear you declare (or if you know me less well, “but you’re vegan!” which has only been since January) I found this awesome place where the owner was really helpful and did me a dairy free pizza with no cheese, and the base was dairy free anyway, so that was fantastic. I was very excited to have a vegetable pizza. Mine cost 7 Euros, my drink (Sprite) was 4 Euros. This place was at the bottom of the Spanish Steps round a corner, and were happy to oblige me with a dairy free pizza. They didn’t overcharge us, either. Pretty much every pavement cafe is wheelchair accessible, you can just roll up and they’ll pull the chair away from the table if you don’t want it, and they will bring everything to you, like they do for everyone else, although there’s often a step or three to get inside and toilets (where they have one) are rarely wide enough for a wheelchair, baby changing stations are also non-existent. 2. 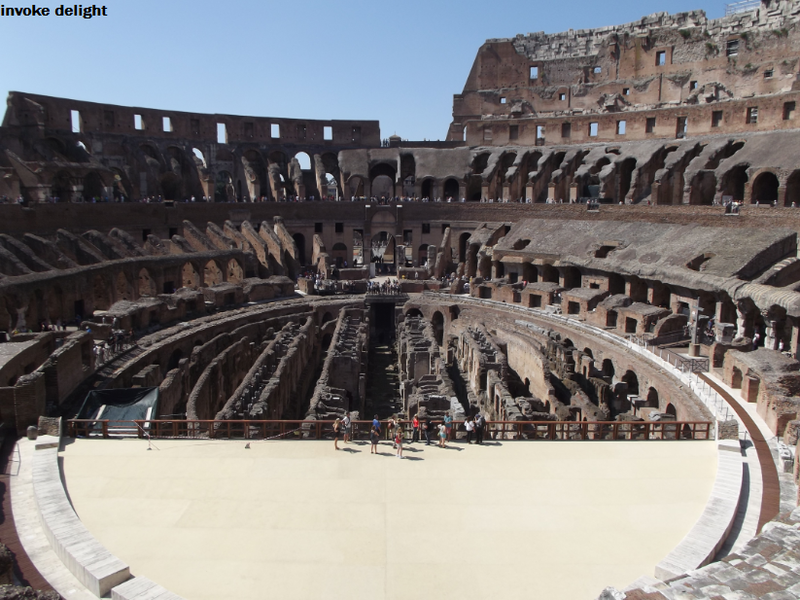 The Coliseum – Being an archaeology graduate, Rome means Ancient Rome to me. Getting to see the Coliseum (some nations spell it Colloseum, or Coloseo) and actually stand where thousands of people stood, watching the games that used to go on, wondering what they thought and how they responded when they saw such spectacles… that’s just tremendous for me. While here, I bought a 7 Euro guidebook for the Forum and Palatine, because you get a combined ticket (which is easier to obtain from the forum with less queueing, but I did the coliseum first). The Coliseum from the bottom end; the wooden platform is where the floor level would have been after Domitian (the original builder Vespasian’s son) renovated from the original dirt floor and added the top layer of seating, doing both in wood, which was later fire damaged around AD217. There is a lift to get to the top stone floor where you can look at the actual arena, and the exhibition area, although once you’re up there, I don’t think the actual monument has wide enough walkways for a standard wheelchair plus hand clearance, so you’d have to go back to the lift to get back down again. I’m not sure I’d pay full price for this, and I don’t know how wheelchair friendly the lower levels are, where only the guided tours are allowed, because I didn’t want to pay for a tour guide. There were plenty of people with pushchairs at all levels of the coliseum. I wish my house looked like this. And the verdant plant life is another reason the Roman Forum is my number 1 favourite part of Rome. This area was reminiscent of a Studio Ghibli anime. The Forum’s accessibility is surprisingly good. Another reason why it’s scored quite highly on this list. There is a separate entrance for wheelchairs and pushchairs, with a lift to get to the correct level. 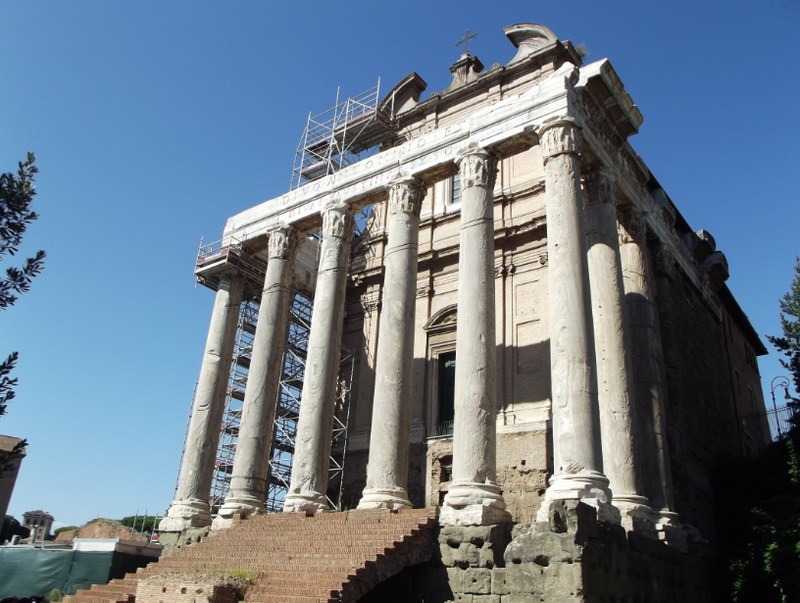 You can’t get to the Palatine at all as far as I can see but the Forum’s where all the best stuff is (all the above photos are of the Forum) and you can get around most of it that’s all on the same level. If I was in a wheelchair or planning a trip for someone in a wheelchair, I’d have no worries about the Roman Forum. And I also strongly recommend that you take a hat and plenty of water. I had water (and there’s a hosepipe in the coliseum where you can refill although the water quality is not quite British tap water quality, something I gladly pay my water bills for back home) but I had no hat, and I still got heat exhaustion after 24 hours in Rome using factor 50 suncream because my head just got too hot during the heat of the day, from visiting so many outdoor monuments without ample breaks. The biggest issue facing disabled tourists in Rome will be the toilets, or lack of toilets. I strongly recommend you find the McDonalds restaurants which are all over Rome because they have a standard design in Europe, which means EVERY McDonalds in Europe must have a ground level accessible disabled toilet. They’re usually pretty easy to spot as well. How do I know this? I worked at McDonalds all over the UK for 2 years, full-time, and I always make use of their facilities when I’m on the road. I am very conscientious and always buy something (cup of tea, large fries or even a garden salad if I’m not overly hungry, it’s part of my 5-a-day if nothing else), because some stores get really sick of tourists literally pooping on their facilities and not even buying anything, which means these people have no respect for the person who cleans those toilets (hi! ), and I don’t want to see stores charging people to use the toilets or otherwise restricting access. KFC and Burger King may also have accessible toilets, but I can’t personally recommend them since I’ve only ever had overcharged, bad food experiences at Burger King, and KFC’s food is excellent (love love LOVE their corn on the cob, fries and BBQ sauce) but I rarely use their toilets because their Drive Thrus tend to have short opening hours and they don’t have as many city locations. You’ll notice that I didn’t include il Vaticano on this list. The Vatican City is really a completely stunning experience, and very accessible, BUT you really need a full day, or at the very least, an entire half a day, to soak up everything. I also recommend you getting an ISIC card (the European Student card) if you are possibly able to (I get mine from the amount of language courses I’m studying at my Uni – you don’t need to be a full time student to get one, just studying at a university that participates in NUS/ISIC) because it slashes prices for you at all the major sites, including the Vatican, and I wish I’d had it when I went to Italy last year because it’s accepted pretty much everywhere in Rome.